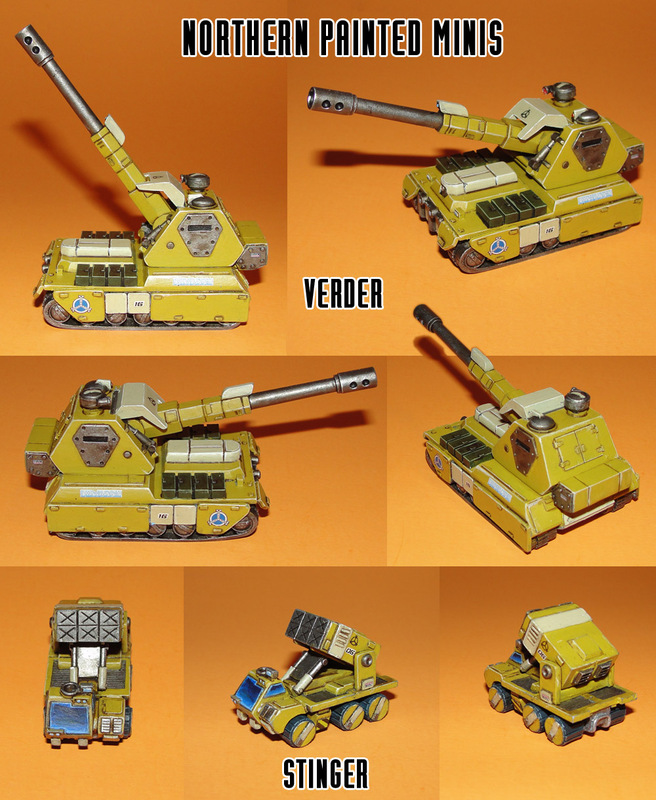 Northern Scorpion, Verder, and Stinger Painted Minis Preview! Phil finished painting up a few more Heavy Gear Blitz minis last weekend. 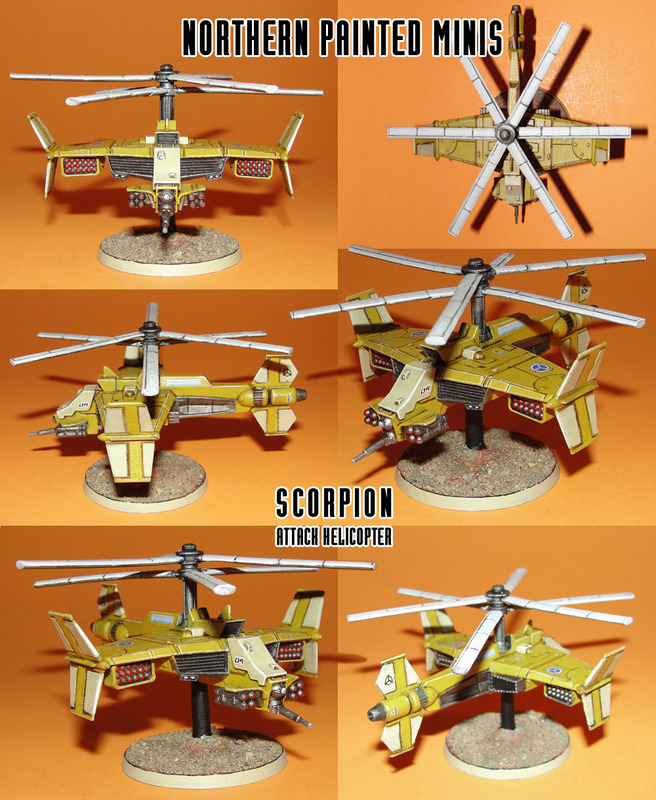 This time we had him work his magic on the Scorpion Attack Helicopter, Verder, and Stinger using a tan Northern paint scheme. You can checkout photos of the painted minis below, taken from different angles, enjoy! News from Arkrite Press on the Heavy Gear RPG license. 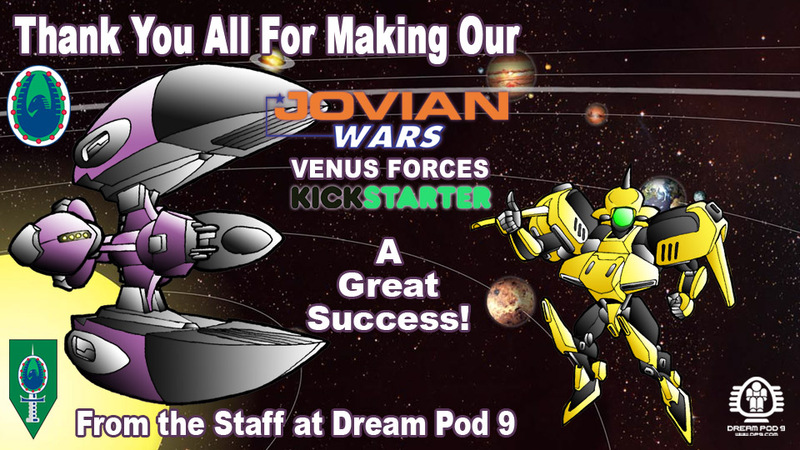 Back in 2014 Dream Pod 9 licensed Arkrite Press LLC, a new company starter by Jason Dickerson and Greg Perkins (both former DP9 team members) to develop a new edition of the Heavy Gear RPG. Both have full time jobs, which have become more demanding as the years went by, and they have not been able to put the time required into the Arkrite Press project. So after talking it over they have decided to return the Heavy Gear RPG license to Dream Pod 9 and let us work on developing a new edition in the future. You can read their release in the image we made of the pdf they sent us below. 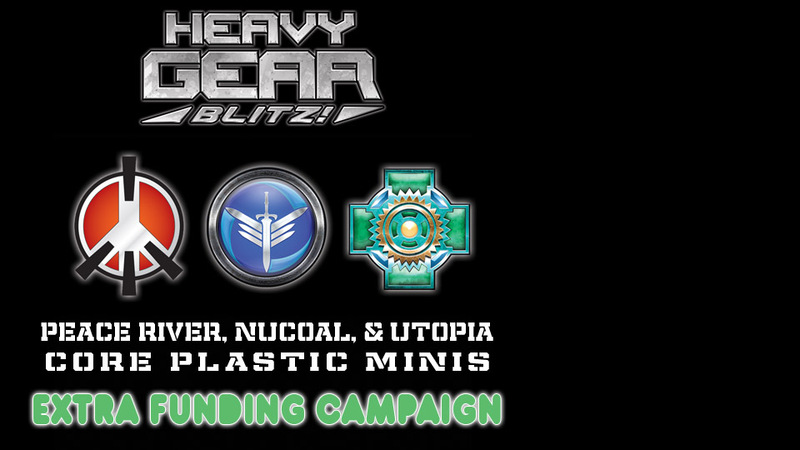 Read more about News from Arkrite Press on the Heavy Gear RPG license. 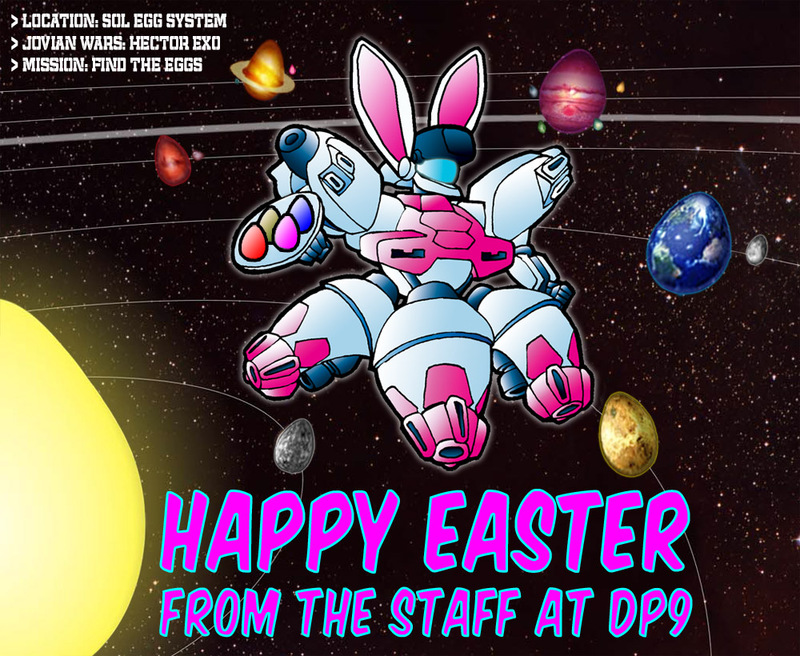 Read more about Happy Easter from the Staff at Dream Pod 9!